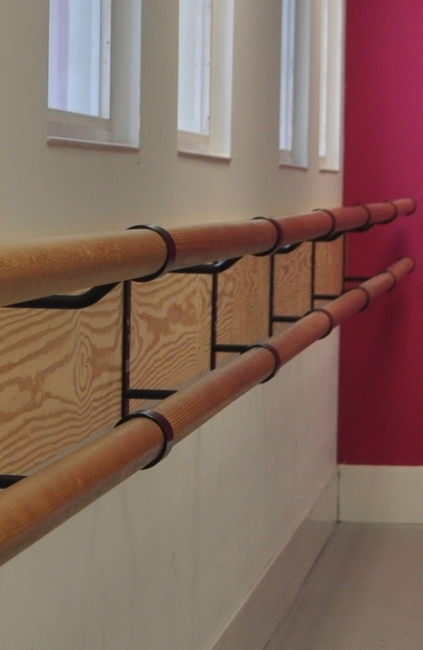 Traditional wooden barres provide a soft, natural look to a dance studio. The wood for our Barres is only sourced from sustainable forests and is machined to provide a fine, smooth finish. Our Barres do not splinter and we only use woods that cope best with studio temperature fluctuation. Our wooden Barres are available in Beech, Douglas Fir, Oak, American Black Walnut & Black Lacquer Finish. However, should you have a special requirement we are able to help. 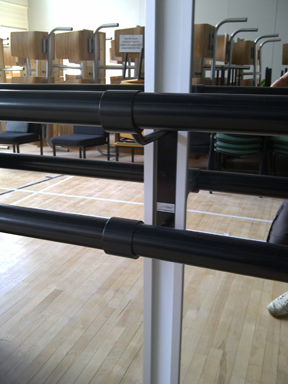 Our wooden barres are available in standard lengths of 1.5m and 2m, but these can be cut to size as needed. 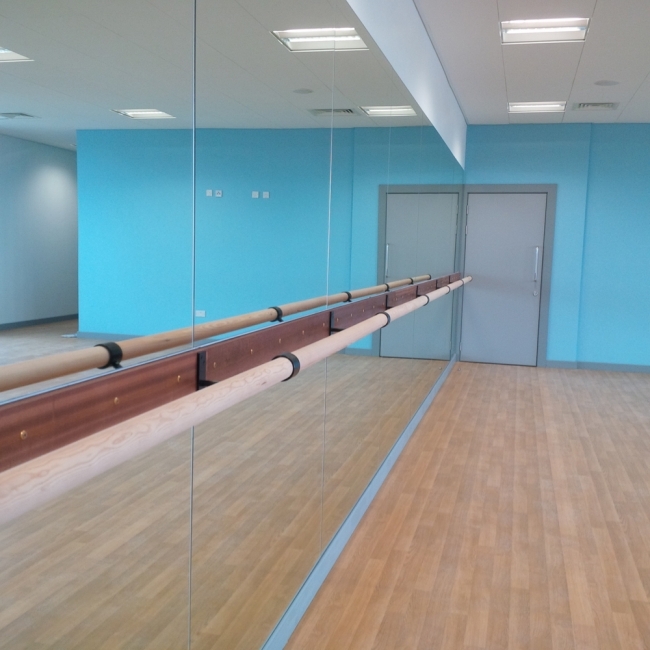 Where longer spans of barre are required, or for a more contemporary look to your studio, opt for our ultra-strong AluBarres. AluBarres are available in any length up to 3m and are painted to match the brackets, to provide a uniform look to your studio. 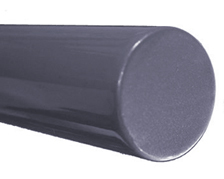 Optional end-caps are available to provide an attractive finish to the end of the barres. These must be ordered with the barre, as they cannot be retro-fitted.